Given all the spying that goes on these days it's no wonder that people are looking for more private ways to get online and stay in touch with one another. Secure email -- which is what Edward Snowden chose to use for his communications with journalist Glenn Greenwald of The Guardian -- is proving more and more popular. Unfortunately, not everyone is keen on such services. 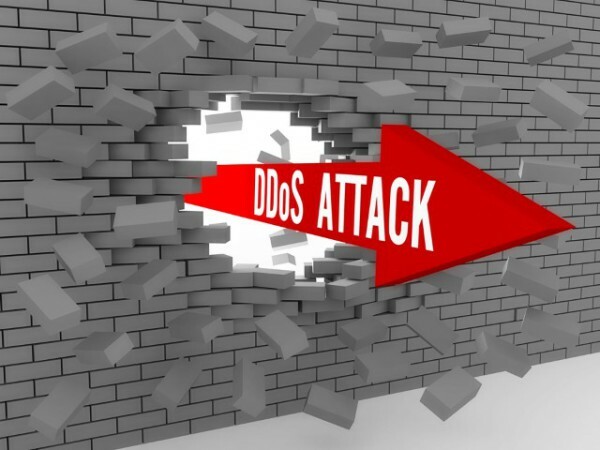 One such secure email provider, ProtonMail, has been taken down today, by a DDoS attack. Who would want to attack the service? That's the million dollar question and the list of potential attackers could be quite long. A bevvy of agencies have spoken out against encryption, going so far as asking for backdoors into data, blithely oblivious to the consequences of such action. ProtonMail was designed securely and doesn't possess records of correspondence, so law enforcement can't demand data. ProtonMail, in a statement, says "The attackers began by flooding our IP addresses. That quickly expanded to the datacenter in Switzerland where we have our servers. In the process of attacking us, several other tech companies and even some banks were knocked offline temporarily". The company promises that it is working hard to restore service to its users. It points out it is working with both the folks in its Switzerland-based data center as well as others around the world to get the situation under control. Security researcher Graham Cluley asks "Who on earth would be keen to disrupt access to a secure email service, and potentially put it out of business?" Meanwhile The Register points out that "The motives, much less the perps behind the attack, remain unclear". We may never know the real answers, but the good news is that this doesn't mean messages stored in the system are vulnerable.